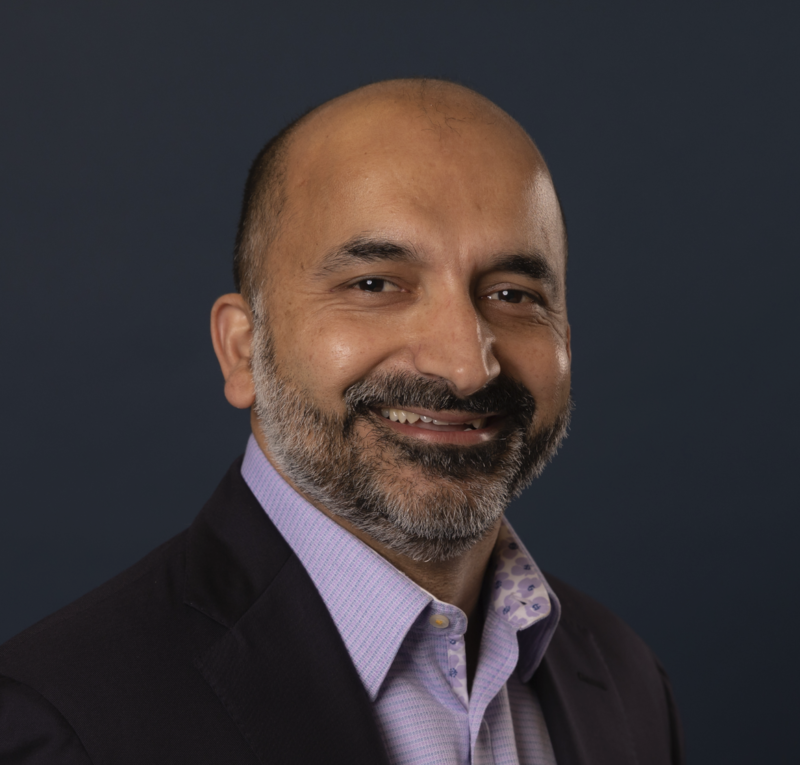 Shashi is responsible for advancing Lattice’s vision to deliver the power of prediction to sales and marketing organizations. His unique background as a Cornell data scientist turned McKinsey partner drove the founding of Lattice. Today Lattice has changed the lives of tens of thousands of sales and marketing professionals with award-winning technology that enables them to use advanced data science to be more successful at their jobs and their companies to drive more revenue. Outside of technology, Shashi is a warm-water surfer, lapsed amateur boxer, lover of books and travel. He has also served as an advisor to Amar Chitra Katha, the leading children’s publication in India. Shashi holds an undergraduate degree from the Indian Institute of Technology at Kanpur and a Ph.D. in Physics from Cornell University. Michael McCarroll is responsible for developing and expanding customer relationships through the achievement of customer revenue lift. Prior to Lattice Engines, Michael was co-founder and President of SAAS-based analytics software provider InformLink (acquired by Computer Sciences Corporation in 2003). Michael served as head of sales for CSC’s analytics offering and was a consultant at McKinsey & Company. Michael earned a Bachelor’s degree in Quantitative Economics from Stanford University and a Master’s degree in Mechanical Engineering from School of Engineering at Stanford University. Kent is responsible for setting product direction and deployment activities. Before founding Lattice Engines, Kent served as director of business operations at EMC. In this role, he led pricing and operational analytics for all of EMC. Before this, Kent was a consultant at McKinsey & Company working with Fortune 500 companies on product development and solving sales and marketing business problems. He received a Ph.D. in Physics from Berkeley, and before that a dual-degree in Physics and Mathematics from Rice University. Chitrang is responsible for product strategy, vision, and roadmap delivery. He brings over 15 years of experience creating category-defining products and building large businesses. Prior to Lattice Engines, Chitrang lead product management at Clearwell Systems, a market-leading big data application. He brought three decisive product innovations to market in less than two years, securing #1 position in the Gartner Magic Quadrant for eDiscovery Software and growing the company’s revenue from $50M to $100 million run-rate. Prior to that, Chitrang lead business development at Clearwell Systems, where he played an instrumental role in establishing strategic partnerships and bootstrapping the international business, contributing more than 15% to the company’s overall revenue in less than two years. Chitrang began his career at IBM Silicon Valley Lab, where he led the development of large-scale content management applications. He holds a Bachelor’s degree in Mechanical Engineering from S. P. University, India and a Master’s degree in Computer Science from Rochester Institute of Technology. 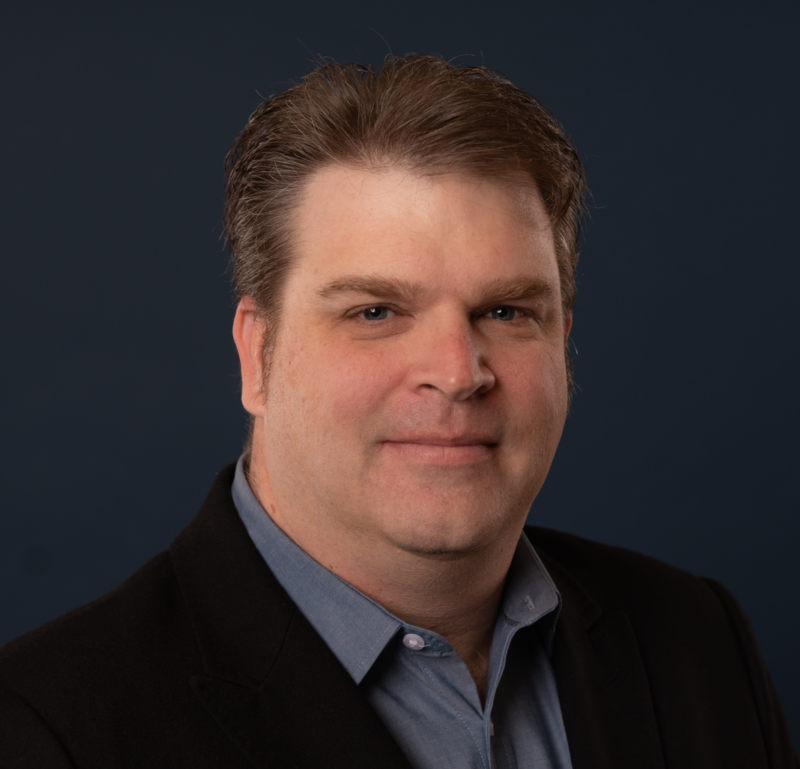 Gregory brings over 15 years experience delivering enterprise software at high-growth and established companies and loves shipping products with strong technical foundations. He leads technology, engineering and IT operations at Lattice Engines. 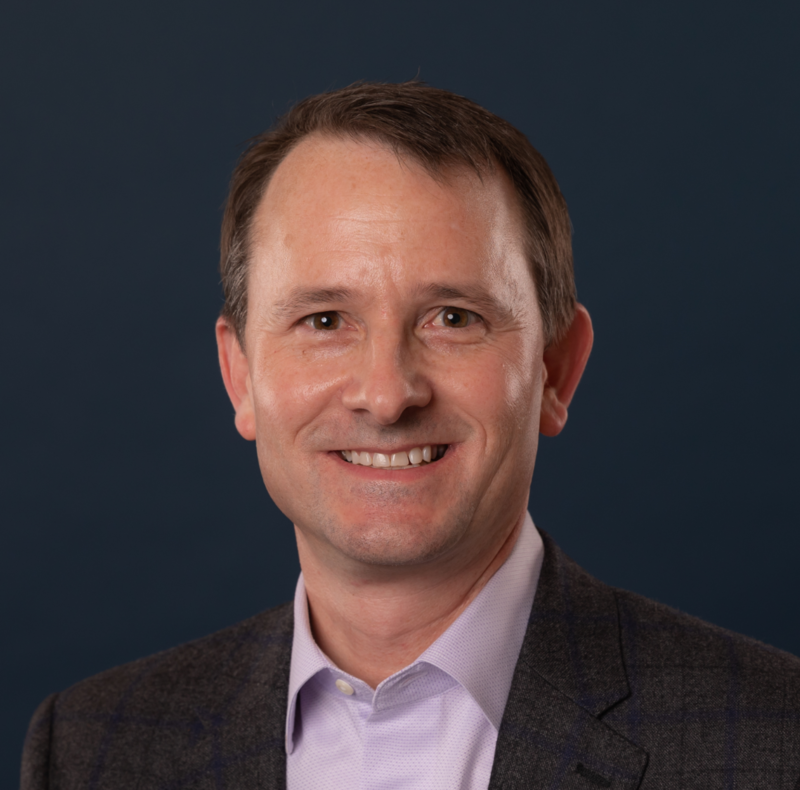 Prior to Lattice Gregory held various business, engineering, and technology leadership roles at companies such as Salesforce.com, Apigee and BEA Systems. Gregory holds dual M.S. in Computer Science and Applied Mathematics from ENSEEIHT University in France and has developed, on his spare time, a passion for data science. Brett is responsible for Lattice’s financial reporting and controls processes, as well as overseeing areas such as facilities, compliance, tax and audit. He has more than 20 years of experience in private accounting. Prior to joining Lattice, Brett was the Chief Accounting Officer at mobile payments startup Obopay. Earlier in his career he held positions at a variety of companies including Siebel Systems, Calypso Technology, RHK Inc., and Supercuts Corporate. In his free time Brett volunteers on the Finance Committee of his local church and enjoys skiing, softball and golf. He earned a Bachelor’s degree in Finance and Accounting from the University of California, Berkeley. 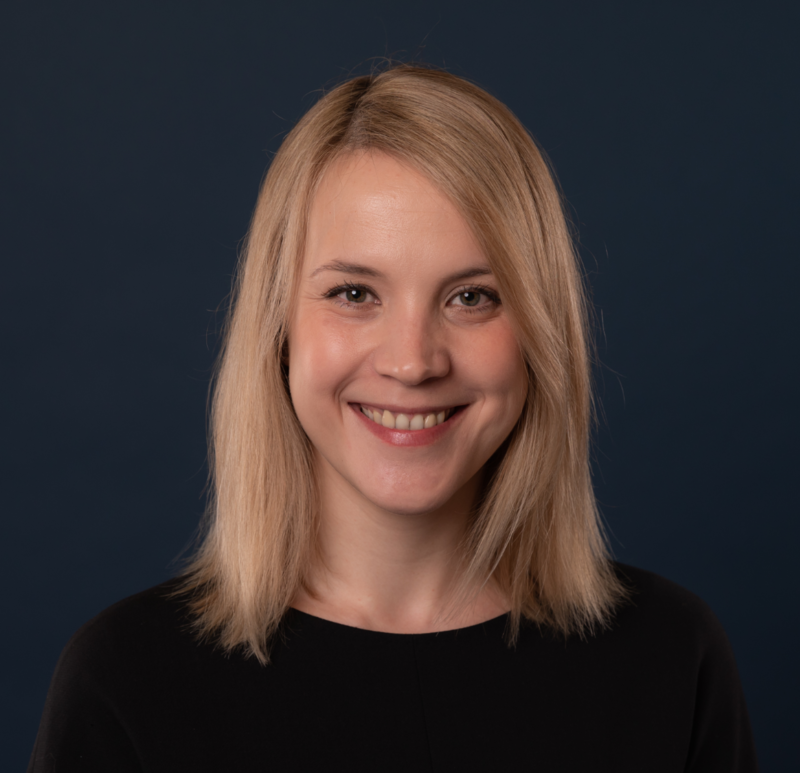 Irina leads the solution sales and value realization team at Lattice, ensuring that customers are achieving the highest ROI possible from their predictive deployment. Prior to joining Lattice, Irina worked at SAP and The Boston Consulting Group in the US, as well as in Western and Eastern Europe. She is specialized in analytics, data-driven technology applications, business strategy and revenue transformations. Irina has a Master’s degree in Applied Mathematics with major in Pattern Recognition and Machine Learning from Lomonosov Moscow State University. Jean-Paul is a Vice-President with Lattice-Engines where he heads up Business & Strategic Alliances Development. 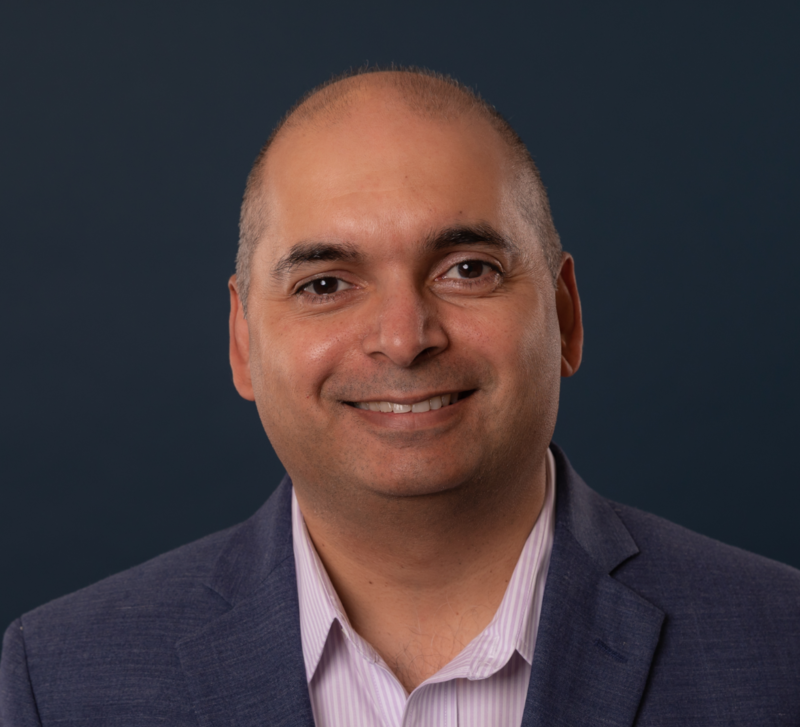 He joined Lattice-Engines after 7 years at Sitecore as Corporate Vice-President where he oversaw the Microsoft Strategic Alliance and Incubation & Adoption departments. 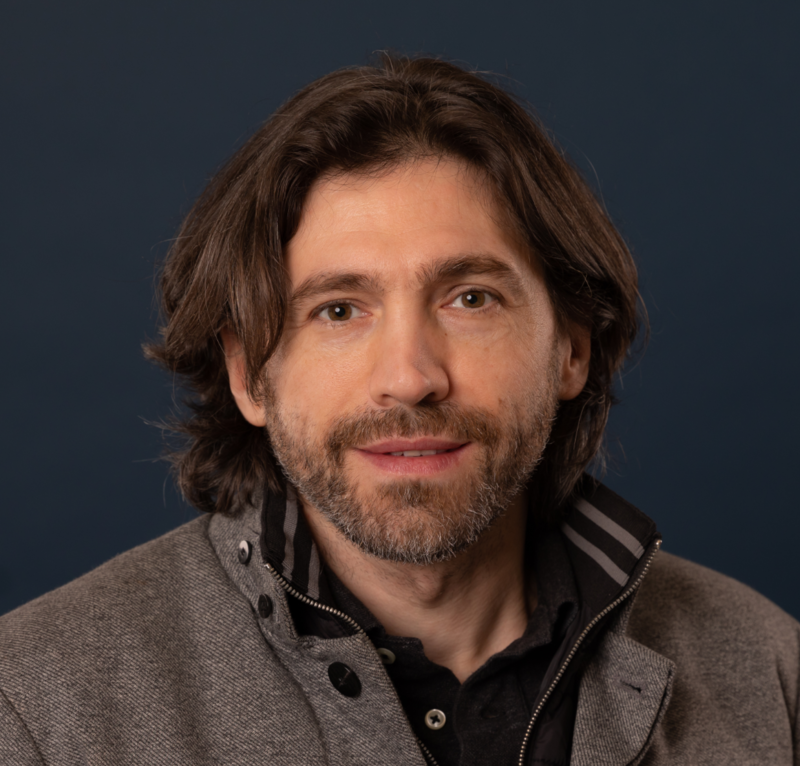 Prior to joining Sitecore, Jean-Paul spend 11 years at Microsoft across Product Management, Product Marketing, and Business Management, after starting his career as supersonic civilian air transportation program manager at Airbus Group. Outside of work, Jean-Paul is a start-up mentor at the Venture Capital firm 9Mile Labs and a Seattle Angel Fund Limited Partner. Jean-Paul holds a B.Sc. from the Toulouse University of Technology, an MBA from the Toulouse Business School, a Technology Management degree from France's National Aeronautics and Space Institute (ISAE-SupAero), and a Technology & Management M.Sc. from CentraleSupelec. Brandt oversees value delivery for Lattice customers. In his role, he advises customers on sales effectiveness and best practices in lead management to help them fully leverage Lattice solutions. Prior to Lattice, Brandt was a leader in solutions consulting and sales support for Zilliant, a SAAS price optimization software firm, and was a project leader for marketing strategy deployments at the Boston Consulting Group. Brandt earned his BBA in Finance from the University of Michigan and an MBA from the Wharton School of the University of Pennsylvania. 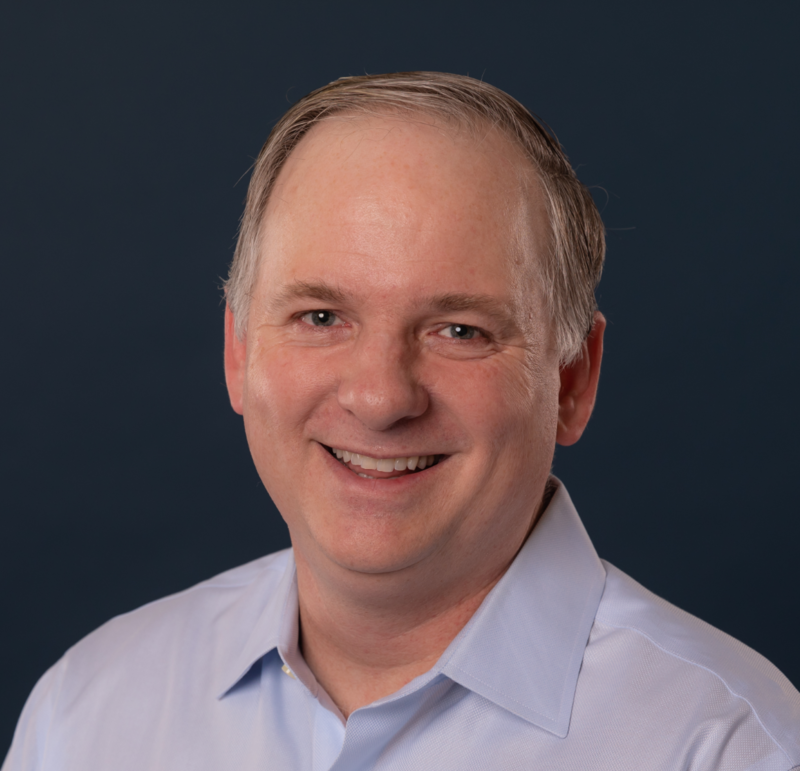 Scott is responsible for Lattice’s global professional services organization, including customer on-boarding, software implementations and data operations. He has over 15 years of experience in SaaS and enterprise software, having served in a wide range of operational roles. 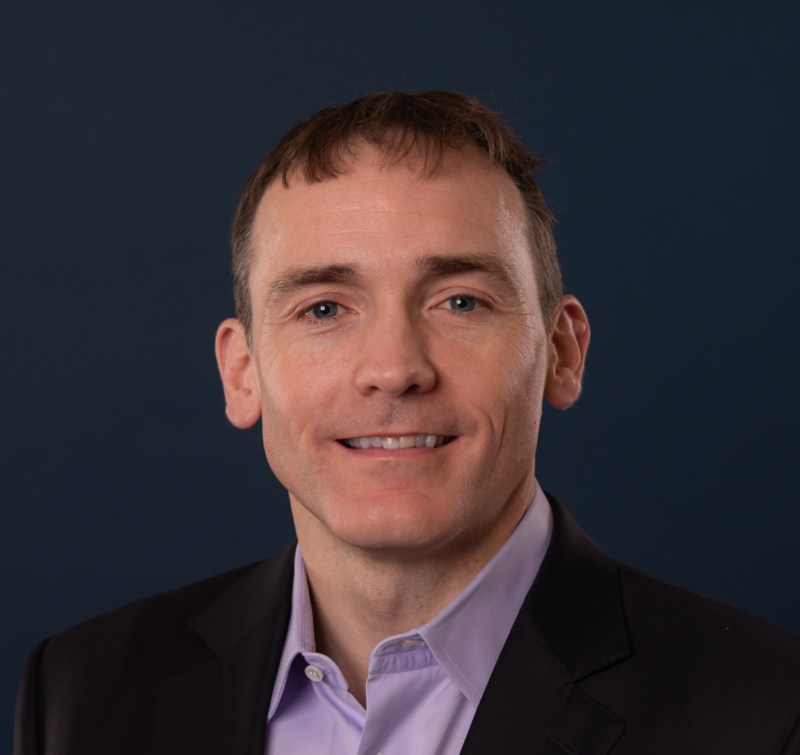 Prior to joining Lattice, Scott held services and sales leadership roles at Zilliant, a SaaS company focused on price optimization, where he led the launch of Zilliant Europe and acquisition of the company’s first customers outside the United States. Before Zilliant, Scott was the Vice President of Operations at a boutique consultancy focused on business intelligence and data warehousing. Prior to this, Scott was an analyst at EDS (now HP Enterprise Services). Scott earned his BS from The University of Texas at Austin and his MBA from Southern Methodist University. Jerry is responsible for many of Lattice’s most strategic client relationships. 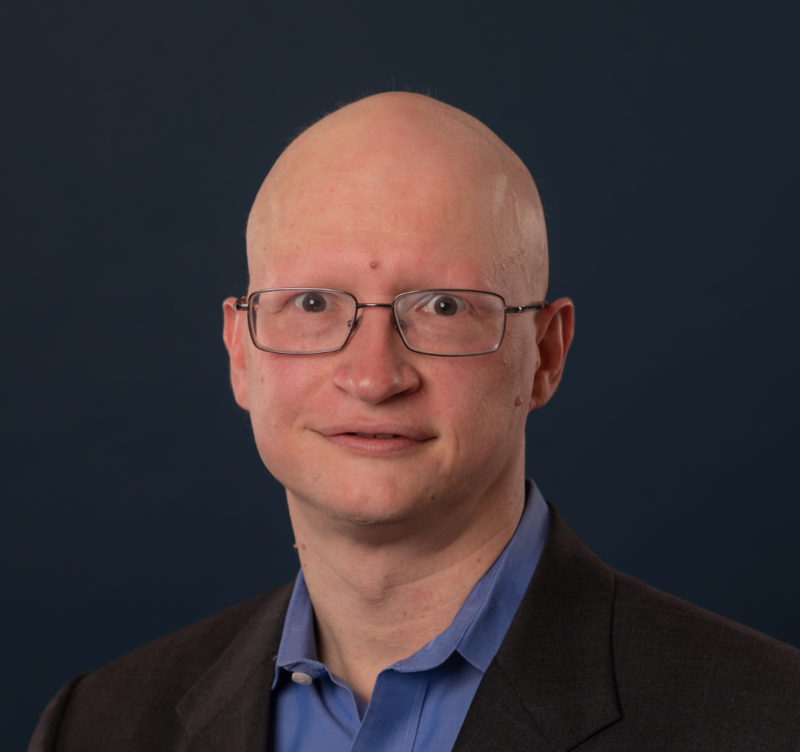 With over 15 years of B2B sales and marketing strategy and analytics experience, Jerry’s role encompasses senior executive advisory services focused on driving and leading successful predictive analytics programs and organizations, along with analytics solution design, leadership over solution and analytics delivery for his customers, and value and impact measurement. 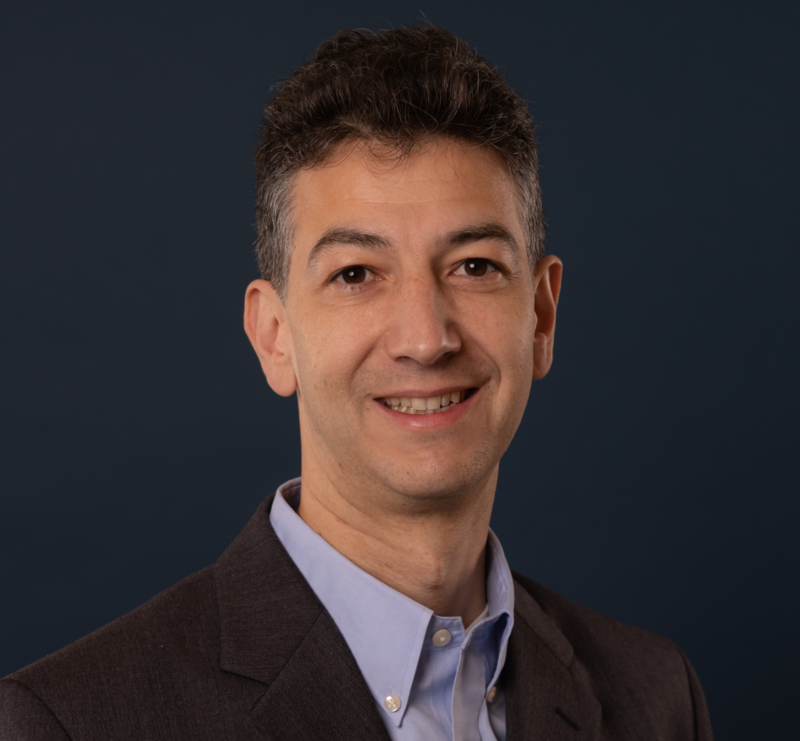 Jerry also has significant operating experience in analytics, having built and successfully led customer analytics for a $2.2 billion division of Thomson Reuters Financial, where he and his analytics group were honored with the CFO’s award for innovation and business impact. Prior to Thomson Reuters, Jerry advised Fortune 500 and other enterprise clients on sales, marketing and analytics strategy as a senior engagement management in Accenture’s strategy practice. Jerry has an MBA from Columbia Business School, a JD from George Washington Law School and a BA in Political Science (Honors) from the University of Michigan. 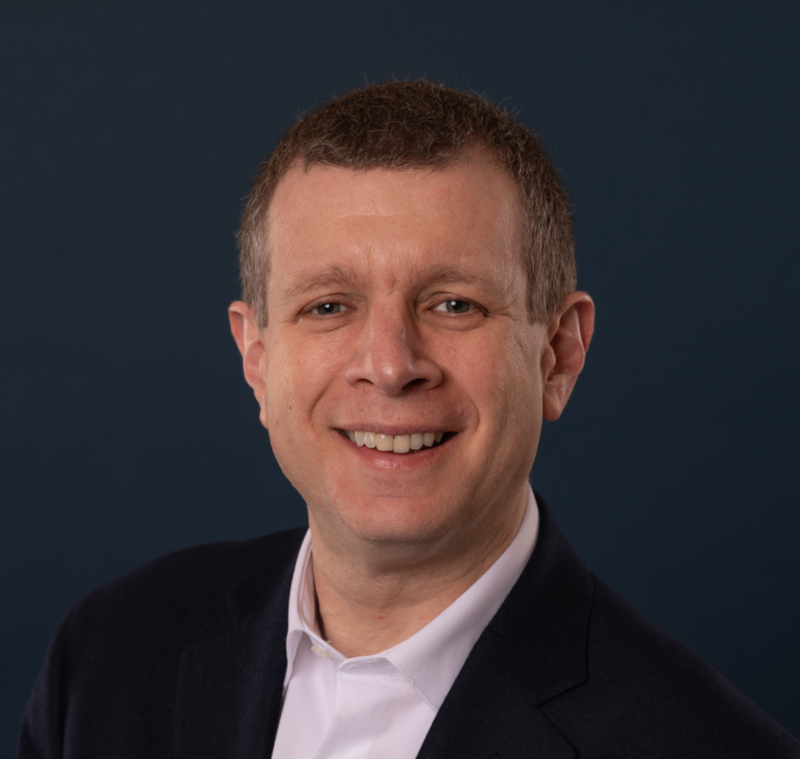 Dan Rosenthal is responsible for driving enterprise sales at Lattice. He brings over 15 years of experience in sales leadership and business development. 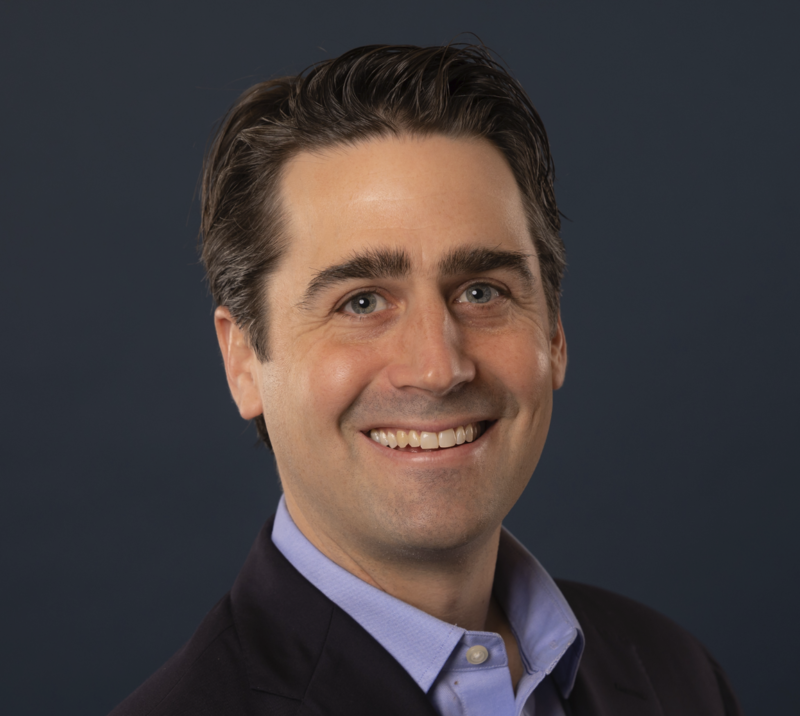 Prior to joining Lattice, Dan was the Director of Sales at AltSchool and a Case TeamLeader with Bain & Company, where he led growth initiatives for Fortune 500 companies and private equity firms . Dan earned a Bachelor’s degree from Harvard College and an MBA from Stanford University’s Graduate School of Business. Ravi Sharma is responsible for driving sales for the growth segment at Lattice. He brings more than 20 years of experience in implementing sales strategies that increase revenue and enhance profitability. 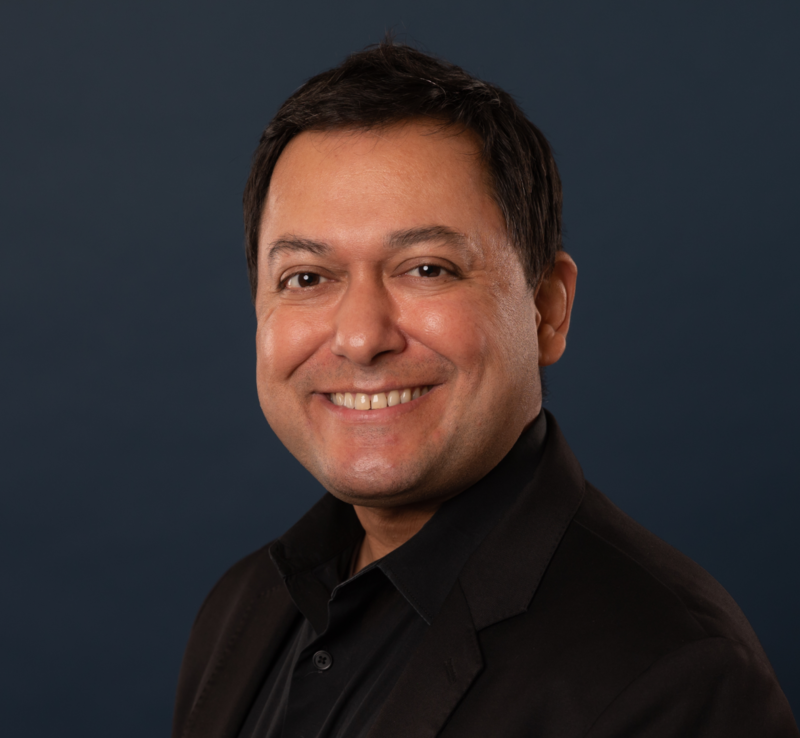 Prior to joining Lattice, Ravi was responsible for driving sales at companies such as Coupa, Bluenose, Channelinsight and SAP. In his free time, Ravi enjoys time with his family, watching the Warriors, reading and exploring local cuisines. Ravi attended San Francisco State University. Nipul Chokshi runs marketing at Lattice and is responsible for product positioning and sales enablement. Prior to Lattice, Nipul built and ran the solutions marketing and sales enablement functions at Yammer (acquired by Microsoft in 2012). Before Yammer, he led product management/marketing at Marketo and Merced Systems (acquired by NICE Systems). 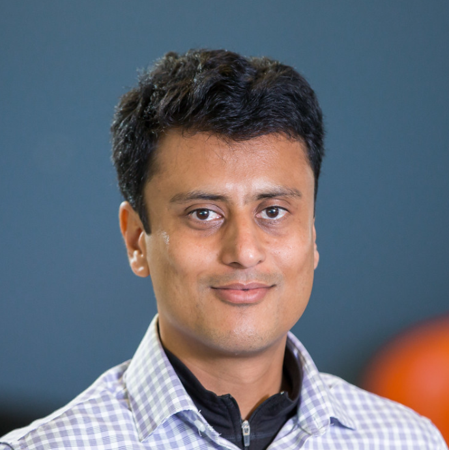 Nipul lives in San Francisco, enjoys great wine and food, and is an avid runner. He earned a Bachelor's Degree in Electrical Engineering from Cornell University, and an MBA from the University of California, Berkeley, Haas School of Business.